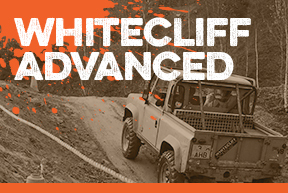 Whitecliff 4X4 Course Prices & Info. Our BORDA qualified instructors will guide you through each stage as you build in confidence. They will show you how to read the ground, enabling you to negotiate obstacles safely, before progressing to the more difficult circuits. You will be amazed at the challenging terrain you are able to overcome. 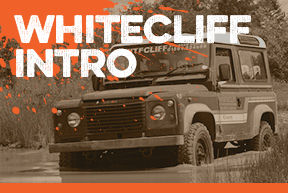 A great starting point for those with no previous off-road experience. You can upgrade to the Advanced Course on the day. A full-day challenge which extends on from the Introductory; suitable for the ambitious beginner or those with some off-road experience. HSE state that if you use 4×4 vehicles off-road in the work-place, you must receive ‘adequate’ training.Our BORDA qualified instructors train and/or assess your staff on a professional level. Discover your own 4X4 vehicle’s capabilities. Important if you are contemplating going off-road in the future. Team building and corporate events. Enthusiastic professionally trained staff who place utmost importance on safety when running your event. Off-road driving using a mix of vehicles, Land Rover Diesel 90, V8 90, Range Rover and Discoverys. Price depends on group numbers – the greater the number the bigger the discount. 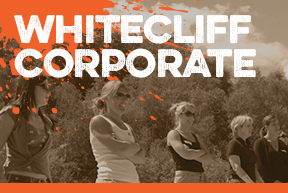 Whatever your special occasion or celebration, stag or hen party, birthday, or just an adventurous day out with friends, what could be better than a competitive day’s fun, driving our 4×4 vehicles in the spectacular canyon setting of Whitecliff Quarry. 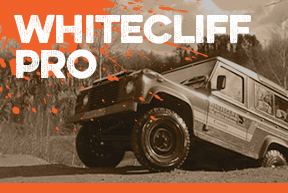 This off-road experience will start at a gentle, sedate pace… adrenalin at 5mph, but finishes at race-pace with a passenger ride never to be forgotten. 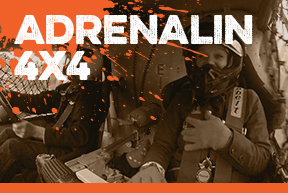 NB: Our Adrenalin Ride is only available when a small number of people are attending a course. Please call for more details. 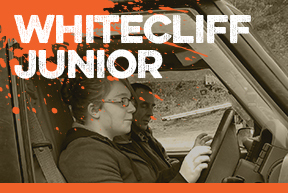 For the Junior off-road enthusiast, we offer a 4×4 course for juniors who are 14yrs old & over (min. height 5ft). 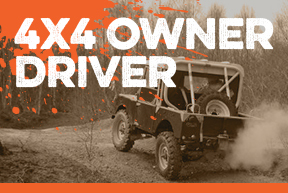 This instructional course is a basic introduction to using a 4×4 off road. 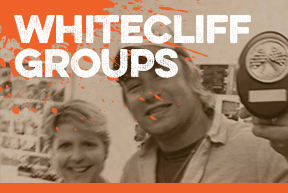 They are exclusively 1:1 junior courses & we also run parent/junior courses. 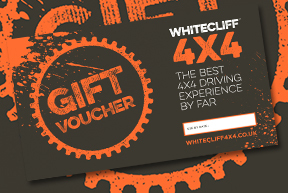 For birthdays and other special occasions we offer gift vouchers. These are valid for one year and allow the recipient to call us to arrange their course on a suitable date. Monday to Saturday all year. We do close some days over the Christmas break, so best to ring and check. NB: All courses must be pre-booked. You are advised to wear warm, weather proof clothing, especially during cold, wet weather conditions and boots or stout shoes for muddy conditions. The participants will be expected to assess the route on foot, prior to driving.